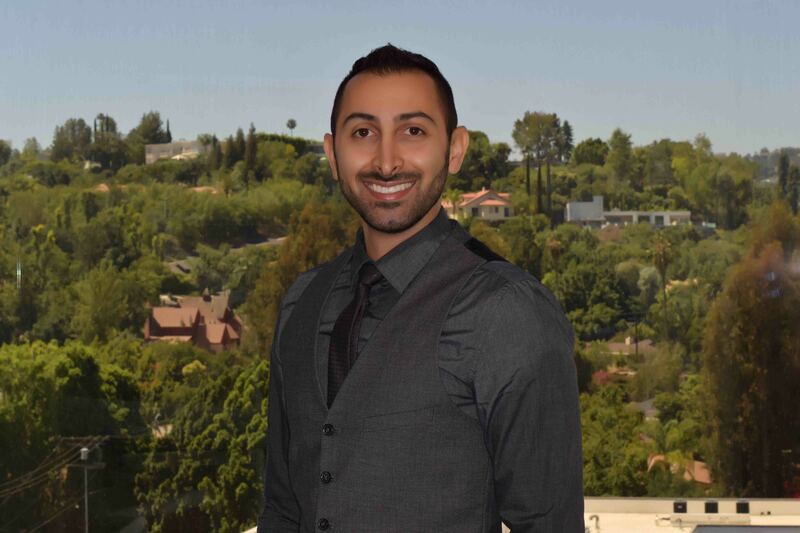 Dental Technology has improved the way Dr. Safaei is able to practice dentistry. Thanks to science, modern techniques allow patients to receive dental X-rays that are safer and more convenient. Dr. Safaei is addressing patient’s issues with radiation with digital radiography, a high-tech replacement for traditional dental X-rays. 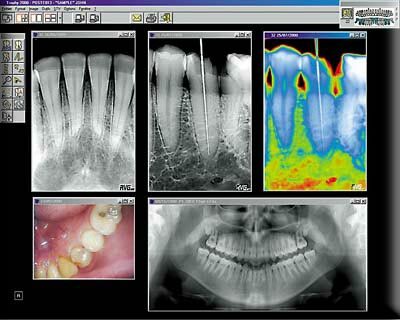 With digital x-rays, a sensor is used to capture images of your teeth. Although it resembles the film used for bitewings and other X-rays, the digital sensor is electronic and connected to a computer. Once the X-ray is taken, the image is instantly projected on a screen for Dr. Safaei to view. Less Radiation — The equipment used in digital radiography exposes patients to much less radiation. In fact, digital X-rays use up to 90% less radiation than film X-rays. While conventional dental X-rays are relatively safe, digital radiography is an excellent option for those who take X-rays on a regular basis. Shorter Dental Appointments — Digital radiography shortens the total time at your dental appointment! With traditional dental X-rays, you would have to wait several minutes while the film is being developed. With digital radiography, the sensor develops the picture instantly directly on a computer screen. Higher Quality Images — The standard size of traditional X-rays can make viewing difficult, but digital radiography has done away with the “one size fits all” mentality. On the computer screen, digital X-rays can be enlarged and magnified for a much closer visual of the tooth’s structure. Brightness, contrast and color can also be adjusted, allowing the dentist to see small cavities easier. If you need a hard copy of your X-ray, digital images can also be printed out.